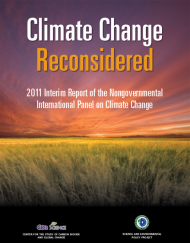 Nearly 13,000 complimentary copies of the book were sent in early November to influential audiences across the country, including every state elected official and member of Congress, thousands of civic and business leaders, and the media. 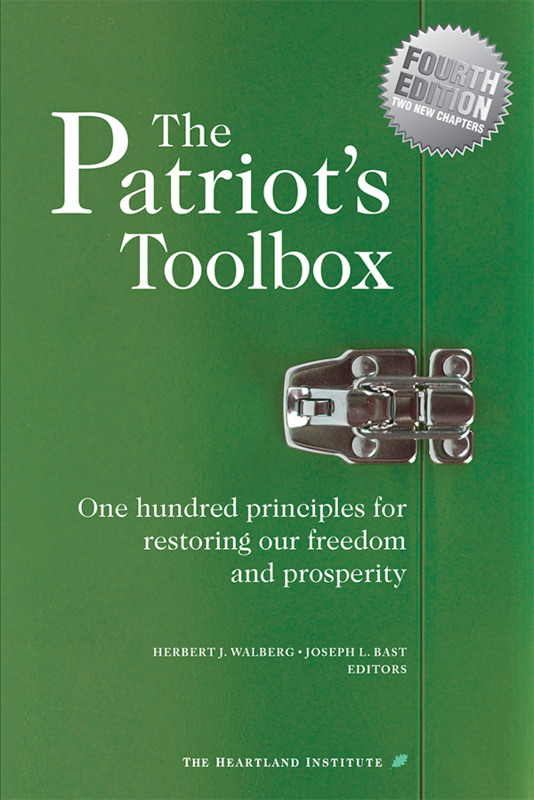 More than 100,000 copies of the first three editions of The Patriot’s Toolbox were distributed since 2010, making it one of the most widely circulated and influential books on public policy in the United States. The new edition is completely rewritten and thoroughly updated to reflect the events of 2016 and so far in 2017. Herbert J. Walberg is distinguished visiting fellow at Stanford University’s Hoover Institution and chief scientific advisor to the Center on Innovation and Improvement. Joseph L. Bast cofounded The Heartland Institute in 1984, served as president and CEO until July 2017, and currently is CEO. Vicki E. Alger is a research fellow at the Independent Institute in Oakland, California, and author of the book Failure: The Federal Misedukation of America’s Children. Timothy Benson is a policy analyst at The Heartland Institute. Roman Buhler is national director of the Madison Coalition. Joshua Distel is an executive assistant and office manager at the Buckeye Institute. Peter J. Ferrara is senior fellow for entitlement and budget policy at The Heartland Institute and a senior fellow at the Social Security Institute. George Gilder is chairman of Gilder Group, Inc. and a senior fellow at Seattle’s Discovery Institute. 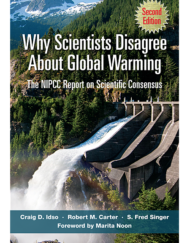 Matthew Glans is senior policy analyst for The Heartland Institute. Hance Haney is director and senior fellow of the Technology & Democracy Project at the Discovery Institute. Adrian Moore is vice president of policy at Reason Foundation. 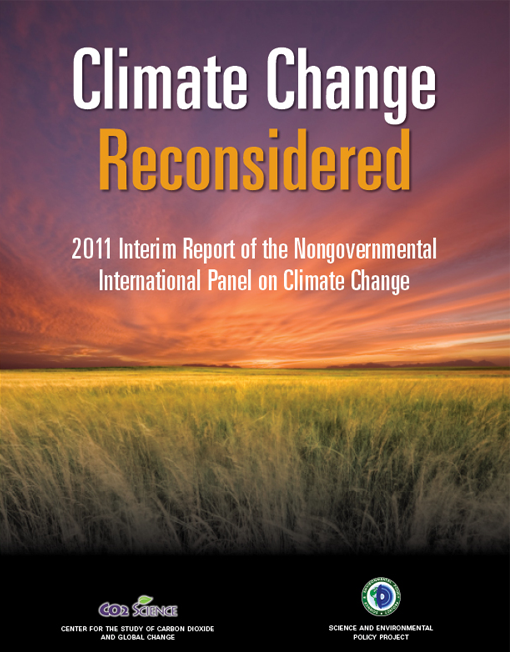 Isaac Orr is a research fellow for energy and environment policy at The Heartland Institute. 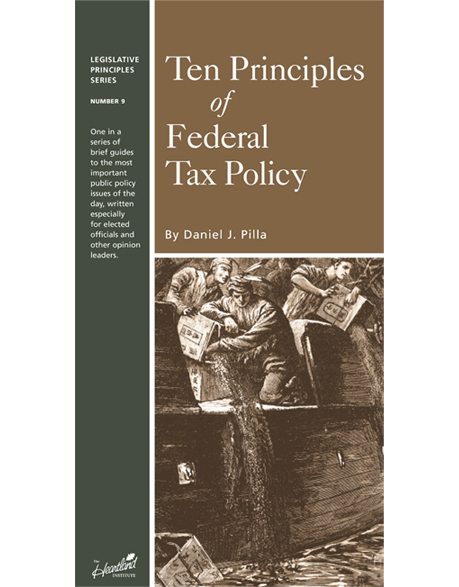 Daniel J. Pilla is a tax litigation consultant and executive director of the Tax Freedom Institute, a national association of tax professionals. Publius is a professor at a United States university. Justin Strehle is completing a master’s degree in financial economics from Ohio University. Austill Stuart is a policy analyst at Reason Foundation. 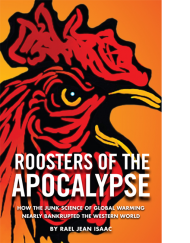 James M. Taylor is president of the Spark of Freedom Foundation and a senior fellow for environment and energy policy at The Heartland Institute. Steven Titch is a journalist-turned-policy analyst focusing on tele-communications, internet, and information technology. Richard Vedder is distinguished professor of economics emeritus at Ohio University and founding director of the Center for College Affordability and Productivity. 1. Repeal and replace Obamacare. 2. Reform Medicaid and Medicare. 4. Expand health savings accounts. 7. Expand the use of direct primary care programs. 8. Expand access to prescription drugs. 9. Remove regulatory barriers to medical innovation. 10. Reduce malpractice litigation expenses. 1. Global warming is not a crisis. 2. End the war on fossil fuels. 3. Hydraulic fracturing (“fracking”) is safe and beneficial. 4. National security requires affordable energy. 5. Energy self-sufficiency is achievable. 6. Air pollution is a fading challenge. 7. End subsides to alternative energy producers. 8. 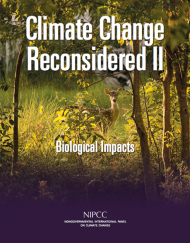 Biofuels cannot replace oil. 9. Corporate Average Fuel Economy standards sacrifice lives for oil. 10. Replace the Environmental Protection Agency. 1. The rising tide of mediocrity. 2. Common Core was not the answer. 3. Allow parents to choose. 4. School choice programs work. 6. School choice benefits teachers. 7. 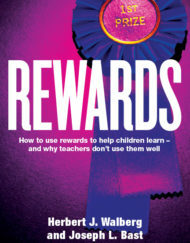 Design guidelines for voucher programs. 8. Design guidelines for education savings accounts. 9. Design guidelines for charter schools. 10. Digital learning: The future of education? 1. Higher education in the United States isn’t working. 2. Make students foot a larger share of the bill. 3. Promote free expression of ideas. 4. Increase transparency of costs and results. 5. Promote alternatives to college. 6. Emphasize instruction and raise academic standards. 7. Restructure university ownership and governance. 8. Revamp or eliminate federal student financial aid. 9. End destructive government regulation. 10. Reform or eliminate accreditation. 2. Prepare a business case evaluation. 3. Create a privatization center of excellence. 4. Choose contractors on best value, not lowest price. 6. Provide effective monitoring and oversight. 7. Bundle services for better value. 8. Prepare a real property inventory. 10. Make the case to the public. 1. Americans have an individual right to keep and bear arms. 2. Bans on “assault weapons” are incoherent and self-defeating. 3. An increase in the number of guns does not lead directly to more gun crime. 4. Firearms possession among law-abiding citizens deters crime. 5. Defensive gun use saves lives. 6. Right to carry laws do not increase crime and may generate social benefits. 7. “Stand Your Ground” laws have been the historical norm in the United States. 8. The risk of firearms accidents is low and falling. 9. Large-scale illegal gun-running is a myth. 10. International experience does not support gun control in the United States. 1. Don’t mandate net neutrality. 2. 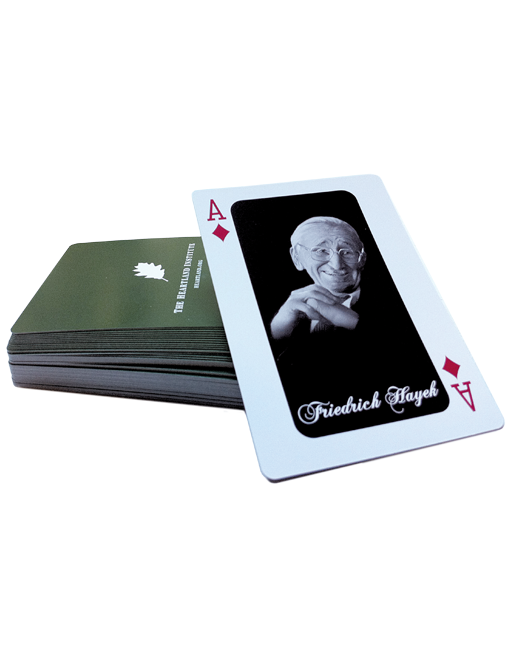 Eliminate rules left over from the monopoly era. 3. Avoid municipal broadband projects. 4. Reform carrier of last resort and build-out obligations. 5. Reform regulation of inter-carrier access charges and interconnection fees. 6. Repeal discriminatory taxes and fees on telecom services. 7. Prohibit the collection of sales taxes on online purchases that cross state lines. 8. Strengthen privacy and Fourth Amendment protections. 9. Prohibit government regulation of content. 10. Don’t thwart expansion of Internet applications and e-commerce. 2. Avoid progressive income taxes. 3. Reduce reliance on excise taxes. 4. Create transparent and accountable budget processes. 6. Remove regulatory barriers to prosperity. 7. Reform public pension and health care programs. 8. Fund school children, not schools. 9. Fix, don’t expand, Medicaid. 10. Cap taxes and expenditures. 1. Tax codes should be simple and understandable. 2. Collect taxes in the least invasive manner. 3. Make tax collection efficient. 4. Make the tax code stable and predictable. 5. Taxes should not be hidden from taxpayers. 6. The tax code should be neutral. 7. Taxes profoundly affect economic growth. 8. The broader the tax base, the better. 9. Everyone should pay the same income tax rate. 10. Perhaps it is time to repeal the income tax. 1. The national government is out of control. 2. Constitutional reform is the solution. 3. Fear of a runaway convention is unfounded. 5. Agree on convention procedures ahead of time. 6. 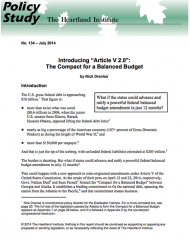 Require Congress to balance its budget. 7. Consider the Compact approach. 8. Require congressional approval of major regulations. 9. Require due process for all administrative law proceedings. 10. States can refuse to enforce federal laws. In these 400 pages lies simple solutions to everything that ails our nation. Were every state legislator to read it, as our future federal legislators, we would end up with a far superior Congress. This is more than just a patriot’s toolbox, it is, in fact, an owners’ manual for the sovereigns of the United States, its people. For the last generation we have strayed dangerously from the framers’ design, in our courts, in our federal legislature, and even in the Presidency. If studied and implemented by policy makers, government officials, and concerned citizens, this brilliant and learned volume could do more than any other to bring about a return to our core conceptions of the rule of law and rule by and for the people. This book ought really to be regarded as similar to what Alexander Hamilton, James Madison, and John Jay attempted in The Federalist at the time of the adoption of our Constitution. It has been more than two centuries since that time, and this is one of the best works since the Federalist to teach Americans how properly to govern themselves. This book is invaluable for all in society, but especially those making decisions for today and tomorrow. It is, as the name indicates, a toolbox containing the tools needed for those decisions. You can fix things without tools, but it takes a long time and does a crude job. You can have tools, but without guidance the job is only moderately easier and better. However, if you receive instructions from experts the tools can make the job much easier and almost guarantee successful results. 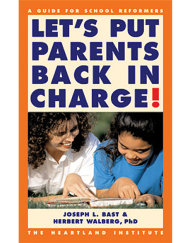 The tools offered in this book are especially valuable now as American society transitions in three major ways. These transitions are as critical and parallel those faced by the original Patriots. They needed information to coordinate proper actions and reaction for successful prosecution of the War of Independence. A critical vehicle for dissemination of this information was the pamphlet. Robert Parkinson wrote, “The pamphlets channeled and focused colonial resistance by framing dissent via appeals to history and political experience.” This book provides the same service as the pamphlets and will help in the context of the challenges. People are challenged with them like the Patriots were when the nation was new. 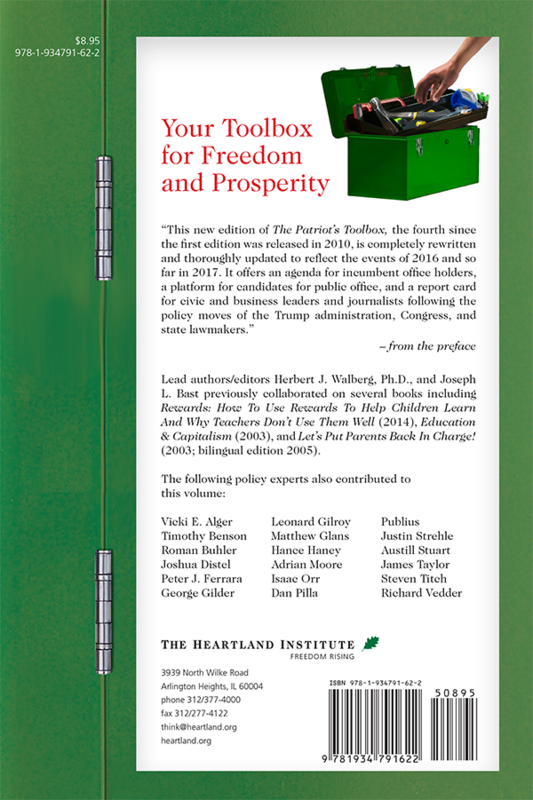 Heartland Institute has performed a major public service by putting out a revised edition of Patriot’s Toolbox in November 2017 that takes into account presidential, congressional, and state-level policy changes since the 2016 November election. 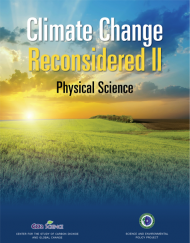 New or incumbent candidates for public office will find in this 4th edition clearly articulated principles or statements for proposing, defending, or opposing policies on health care, energy, the environment, firearms, Constitutional reforms, education and many other hot button areas of interest. For those with growing concerns about how our public schools are fulfilling their civic mission, its chapter on elementary and secondary education alone (pp. 99-147) is worth re-reading. Its first three “principles” are admirable in their outspoken honesty. They declare (1) that the K-12 school curriculum reflects a “rising tide of mediocrity,” (2) that “Common Core was not the answer,” and (3) that State Plans and state legislatures need to “allow parents to choose.” Indeed, all candidates for public office will want to appeal to a growing constituency of parents and relatives who have been effectively disenfranchised by their own state department of education/public instruction from participation in the four-year State Plan influencing the education of their own children in their own local public schools. Candidates for public office will be able to learn from Heartland communications how their own state can get rid of the Common Core-aligned standards and tests its state board imposed on it and what sets of effective mathematics, science, and English language arts standards parents can choose from. 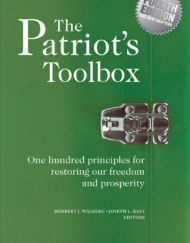 The word “patriot” appears in the title of this book because the principles we recommend would return the country to government based on the ideals of the Founders who led the American Revolution: liberty, limited taxation, and limited government. The word toolbox” appears because the principles can be used as tools to fix what is wrong with the country’s politics and public policies. 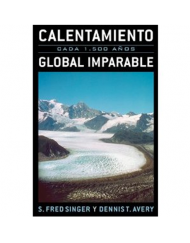 To achieve its goal, the book is divided into 10 chapters, titled 1) Health Care, 2) Energy and Environment, 3) Elementary and Secondary Education, 4) Higher Education, 5) Privatization, 6) Firearms, 7) Telecommunications, 8) State Fiscal Policies, 9) Federal Tax Policy, and 10) Constitutional Reform. 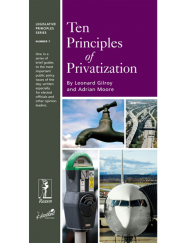 Each chapter then articulates 10 principles for restoring “freedom and prosperity” to American society, followed by a reform agenda, recommended readings, chapter references, additional resources, and a directory of places to go for further discussion. By way of illustration, the first chapter (Health Care) recommends that we 1) repeal and replace Obamacare, 2) reform Medicare and Medicaid, 3) repeal existing regulations, 4) expand health savings accounts, 5) expand high-risk pools 6) encourage price transparency, 7) expand the use of direct primary care programs, 8) expand access to prescription drugs, 9) remove regulatory barriers to medical innovation, and 10) reduce malpractice litigation expenses. Each of these recommendations is supported by hard data that show them to be cost-effective improvements that will increase access while raising the quality of care patients receive. As the world’s most advanced health care system, these recommendations could further enhance our abilities to deliver life-saving innovations at the fastest rate possible. The remaining chapters in this book are equally robust, and have the potential to reshape the nation’s thinking on a number of critical issues. In addition to the wealth of ideas this book provides, the writing is clear, lucid, and easy to read. The arguments are well reasoned, and readily impart a thorough grasp of our most pressing issues. I highly recommend this book to anyone who cares about America’s future, and is open to the idea that limited government is the key to unlimited prosperity. The Patriot’s Toolbox’s chapter on elementary and secondary education addresses important aspects of the Common Core standards and school choice programs that are often overlooked by education officials. The authors astutely point out that the adoption of Common Core wasn’t wrongheaded simply because they were national standards, but because they were bad standards. 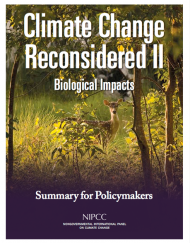 The inclusion of a short summary of the standards’ deficiencies and an action plan to reinstate higher standards is a useful tool for activists and legislators alike. 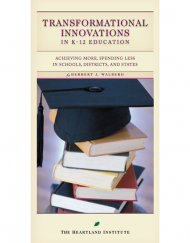 While the authors’ enthusiasm for school choice programs is evident throughout the chapter, it is well-tempered by an acknowledgment that government involvement in these programs poses a potential risk to the autonomy of private schools. In an era where school choice has been embraced as the panacea for failing schools, the authors’ warnings are a welcome and necessary addition to the conversation.